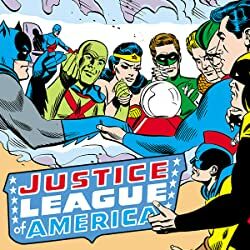 The comic book that started it all. 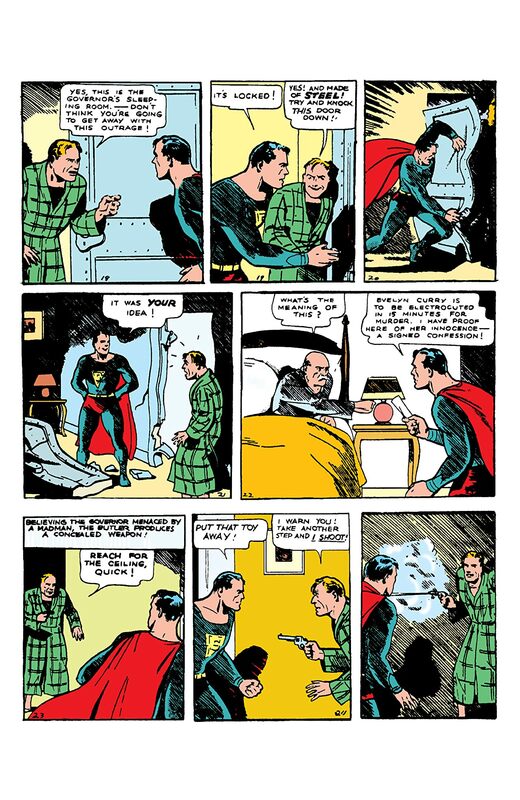 Superman's very first appearance! 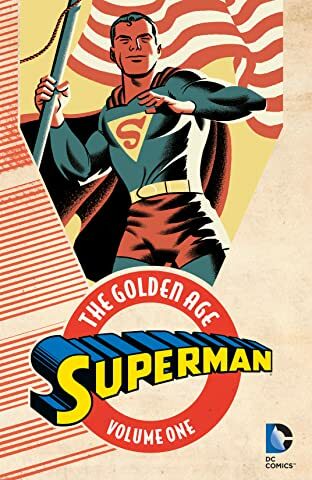 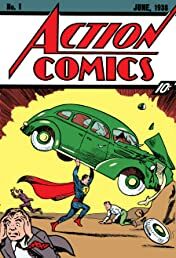 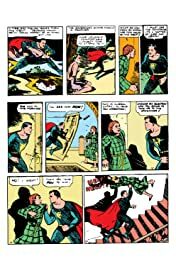 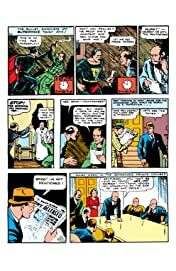 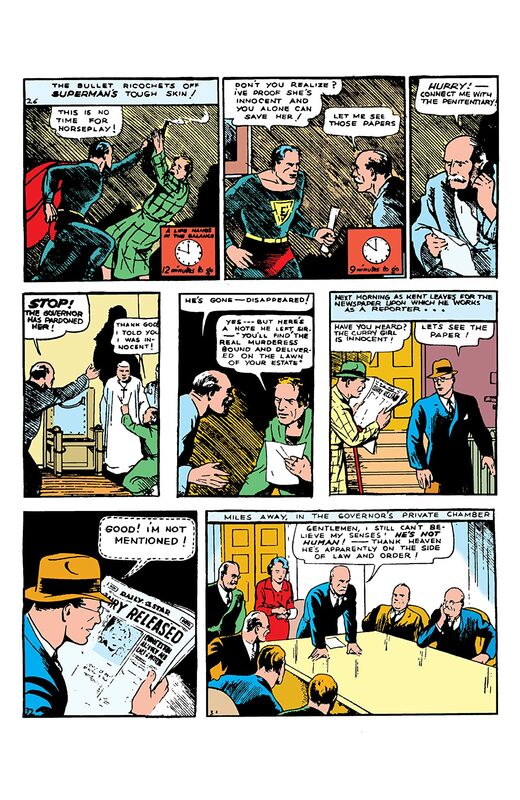 In Action Comics #1 Jerry Seigel and Joe Shuster not only launched one of the longest running comic book series of all time, they also captured the hearts of America as for the very first time they introduced the Man of Steel, the world's most iconic superhero! Faster than a speeding bullet. 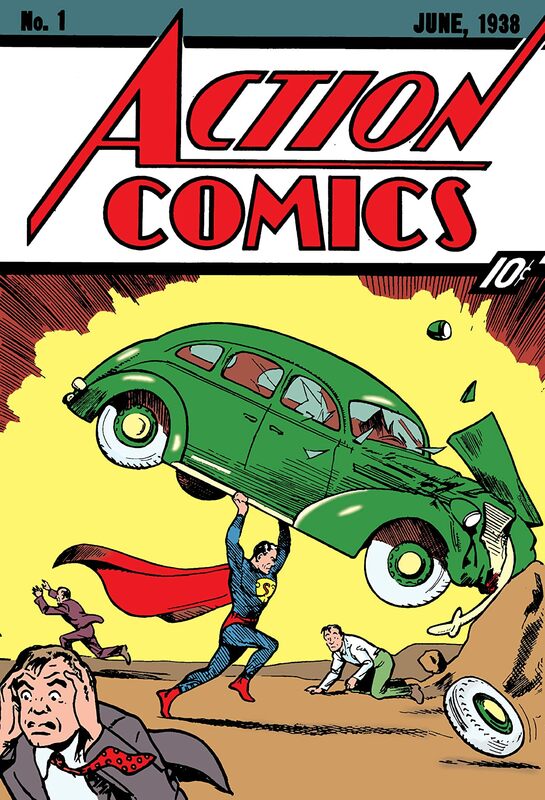 More powerful than a locomotive. 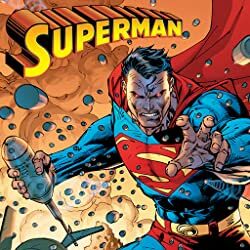 Able to leap tall buildings in a single bound! 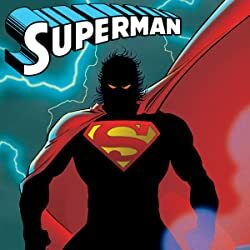 The Man of Steel burst into the comic book world with a bang, kicking off the golden era of superheroes, paving the way for the hundreds if not thousands of super-powered heroes who have come since. 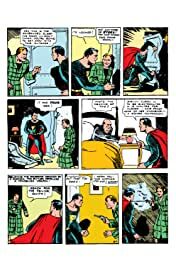 As a distant planet takes its final breath, a scientist places his infant son into a space ship sending it to the planet Earth! 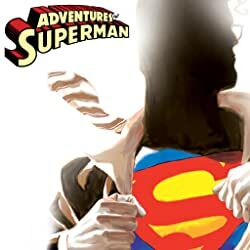 Crash landing in rural Kansas, the boy is found by Jonathan and Martha Kent, where the couple take in the boy as their own. 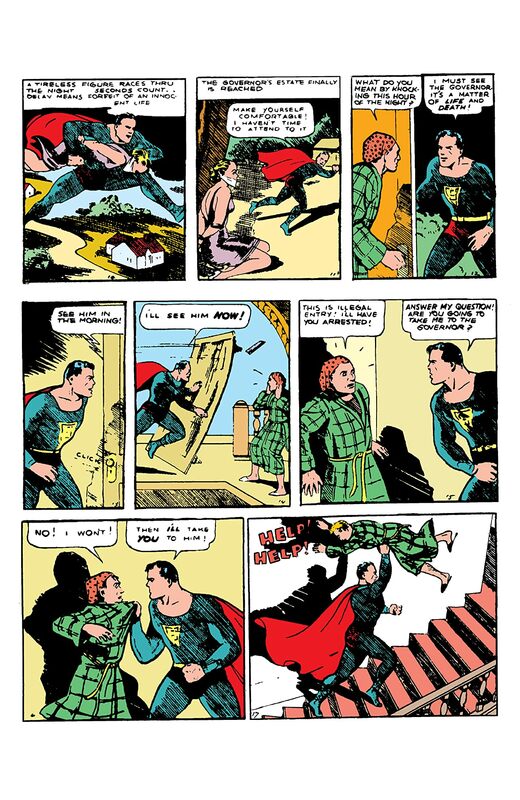 Unbeknownst to them the boy will one day grow up to be Earth's mightiest champion, Superman!